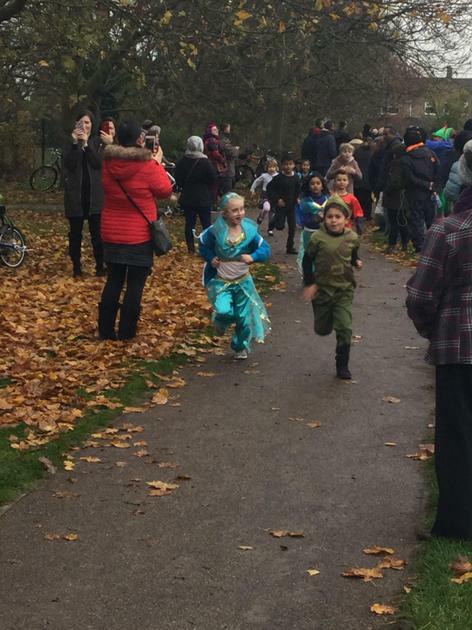 Thank you to everyone who supported our Pantomime Fun run. 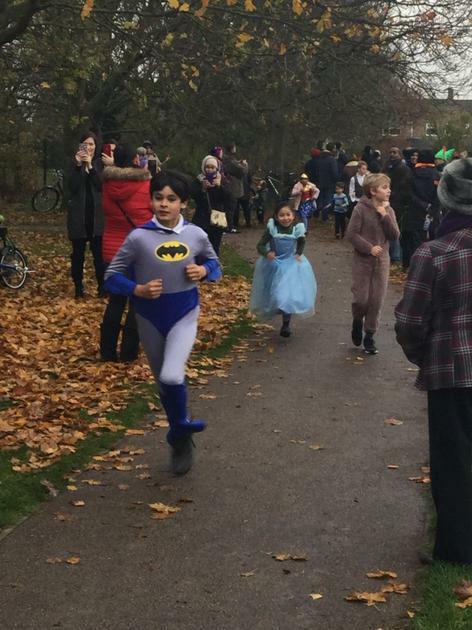 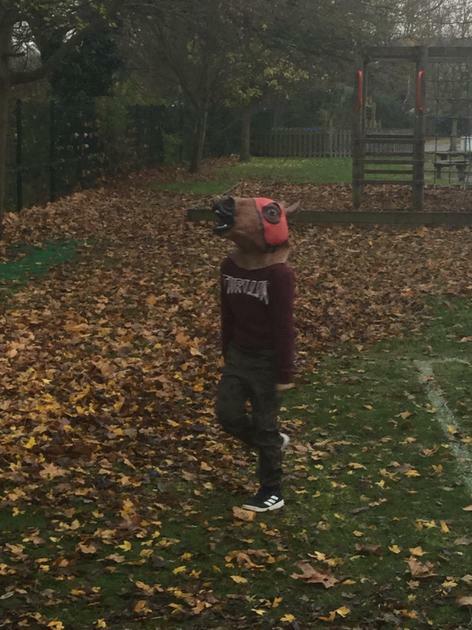 It was fantastic to see so many pupils dressed up and fully participating in the event. 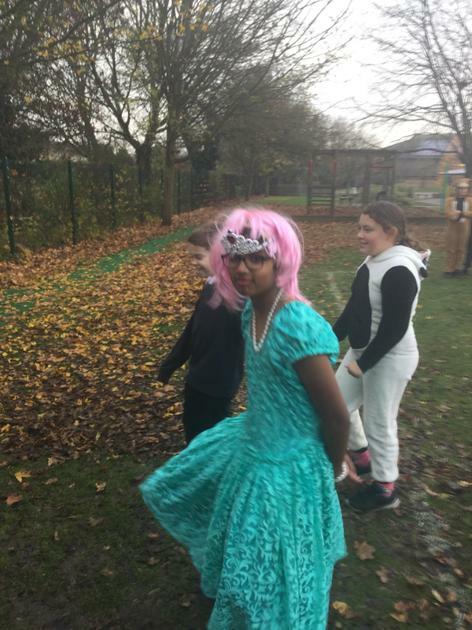 We have raised a significant amount of money to ensure our students can enjoy the annual Pantomine Trip.